Interference with the Russian opposition's nationwide campaign is reaching new heights. 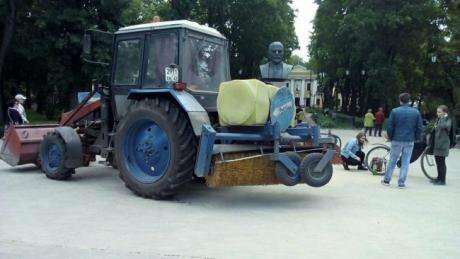 Activists ran into problems setting up their stage in Gatchina, near St Petersburg. Image: OVD-Info. Alexander Turovsky at the Sklifosovksky Institute. 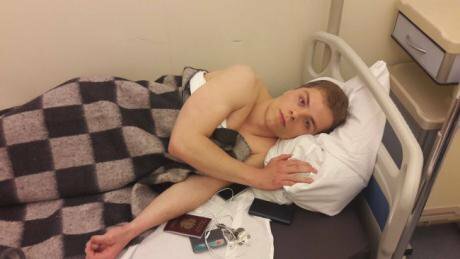 Image: Sergei Vasilchenko.On the night of 5-6 July police occupied Navalny’s Moscow headquarters, detaining the volunteer who was on call, Alexander Turovsky. Igor Stenin, leader of Russians in Astrakhan.On 2 June Igor Stenin, leader of the nationalist Russians of Astrakhan movement, was released from a prison colony in Tambov region. On 16 May 2016 he had been sentenced to two years in a low-security prison colony for a publication on the VKontakte social networking site. 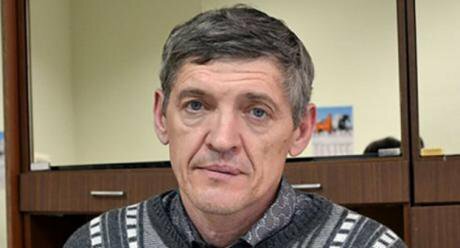 According to the prosecution, Stenin reposted an article containing extremism, and added his own comment, “Death to the Kremlin occupiers, hands off Ukraine!” Activist Igor Stenin speaks here to OVD-Info about his prosecution, his time in prison, and his release.